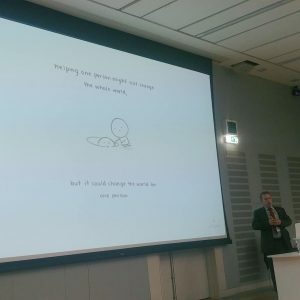 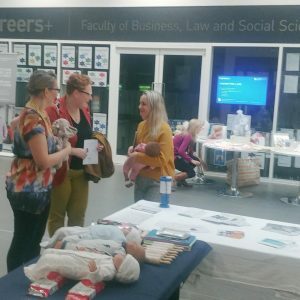 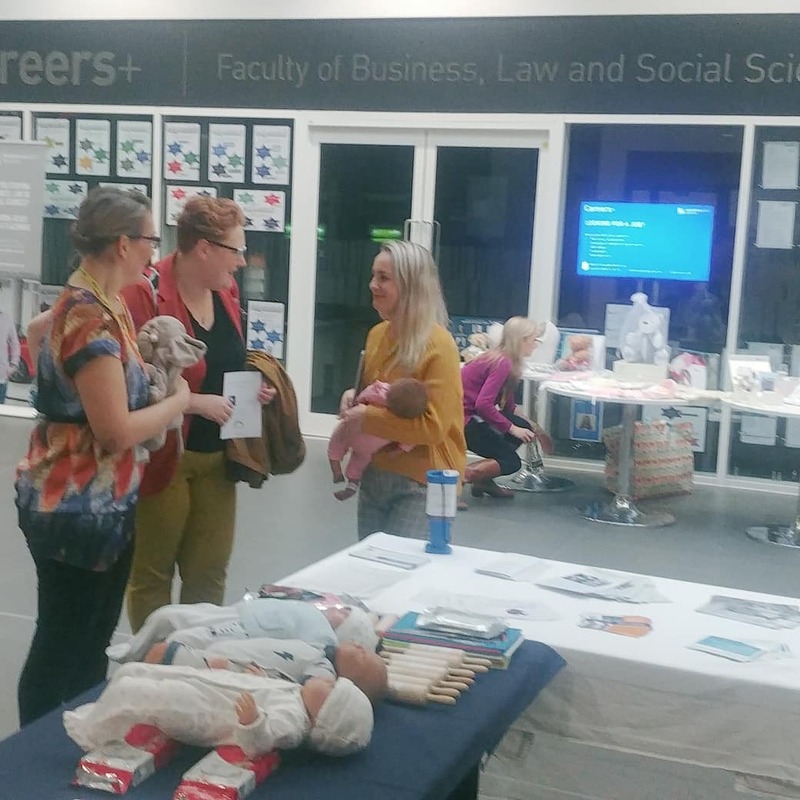 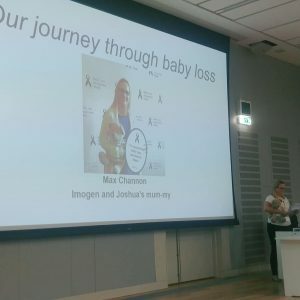 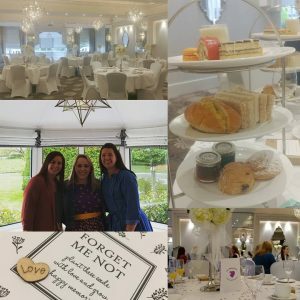 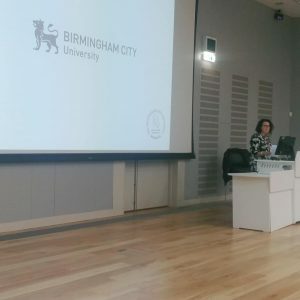 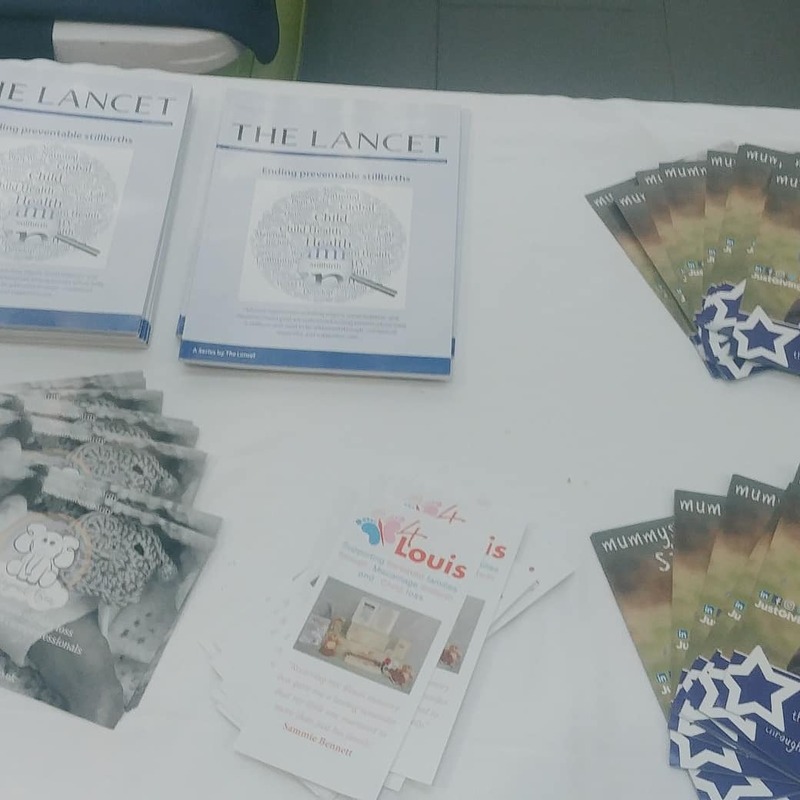 On 13th October I participated in the Birmingham Baby Loss Conference. 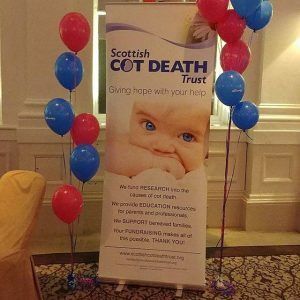 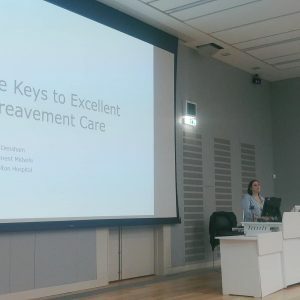 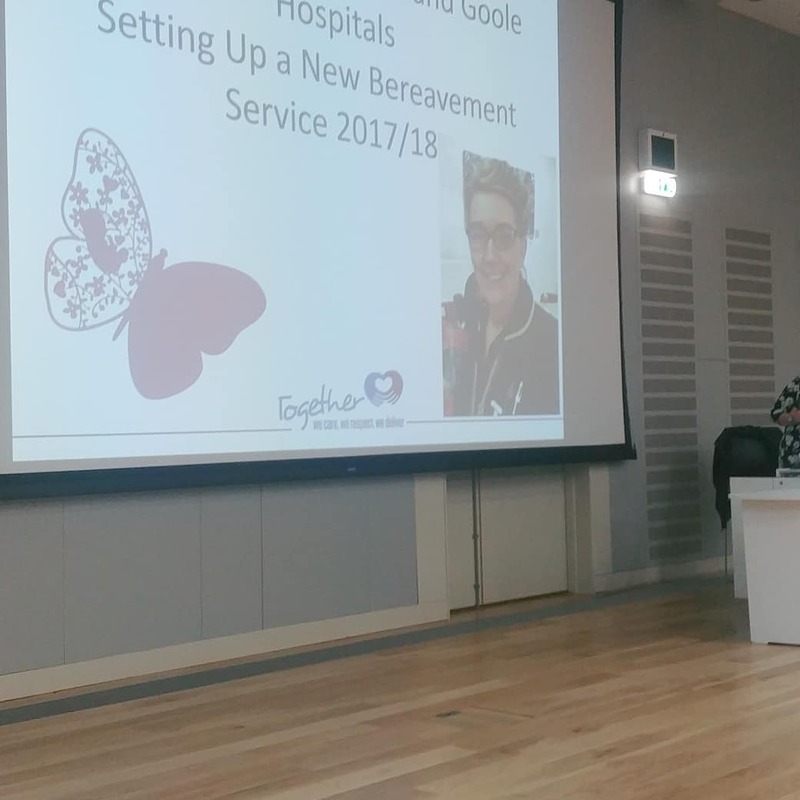 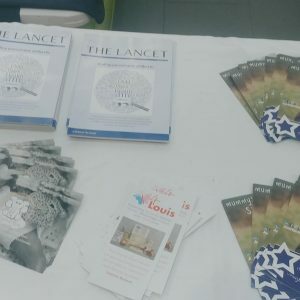 It was a free training day in which health care professionals could learn about how to help bereaved families. 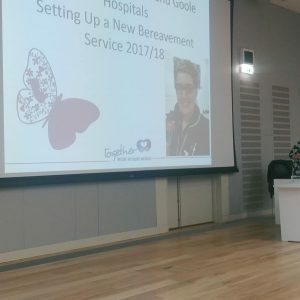 From how to prevent Still Birth to Pregnancy After Loss. 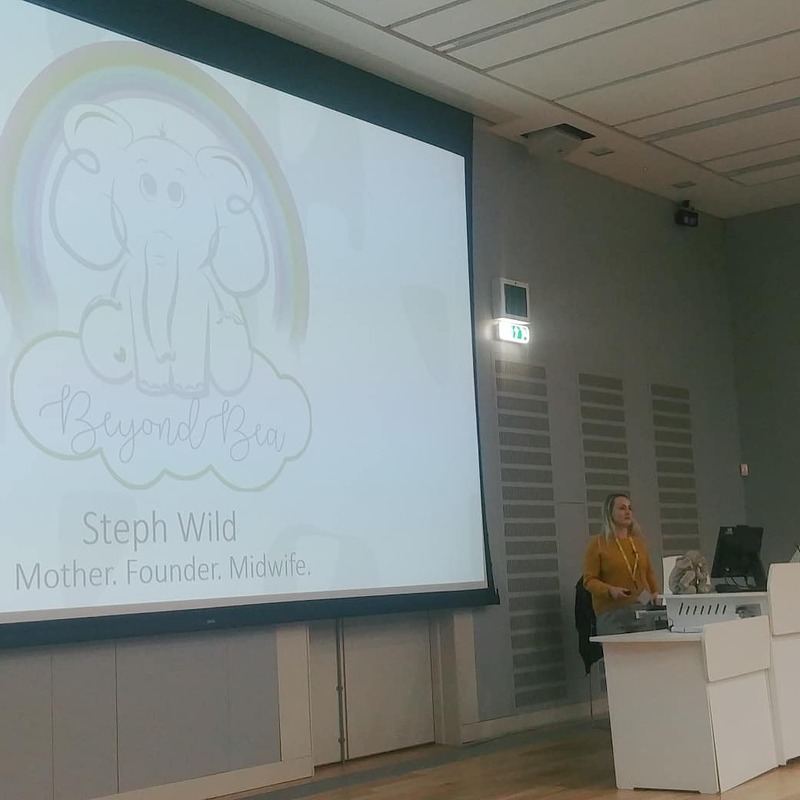 It was a fabulous day filled with amazing speakers all with hugely differing backgrounds but all trying to make a difference to families. 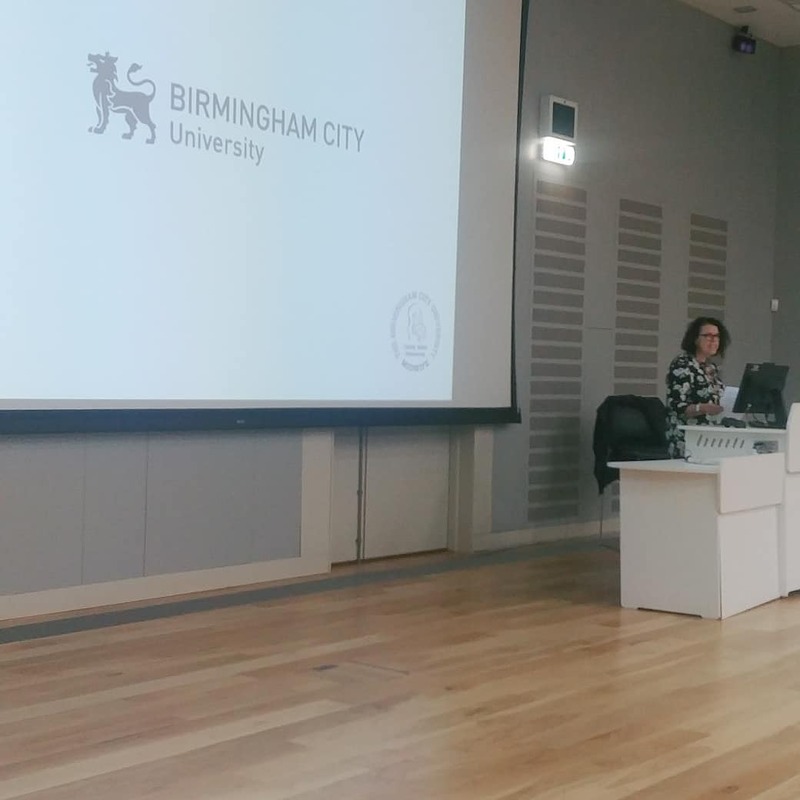 My talk was aimed at changing people’s perceptions, you can watch it here. You can also watch the other speakers from the day as well. 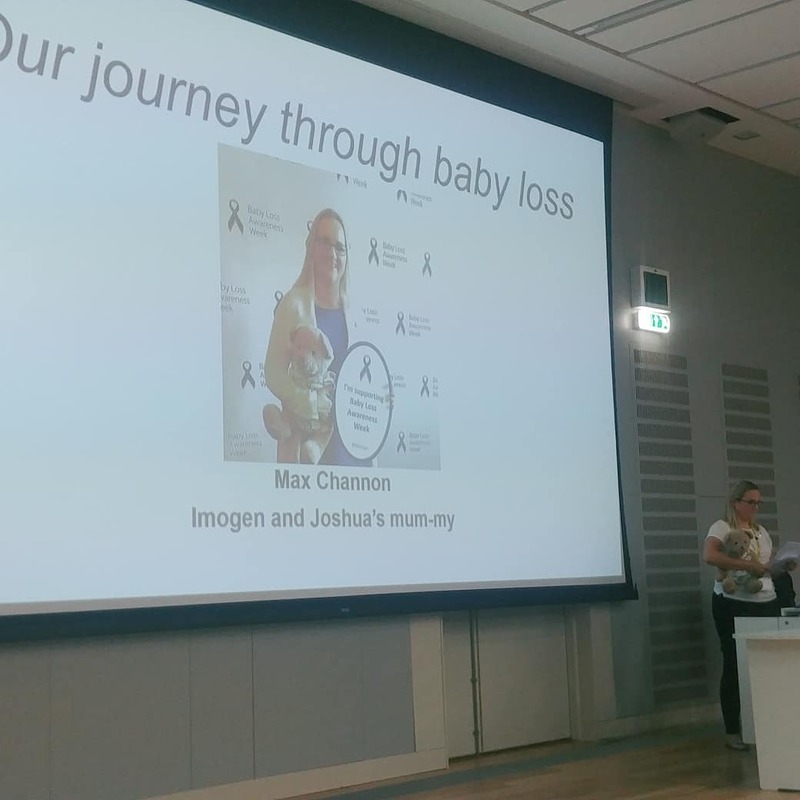 I learnt so much from that day, mainly that this little community will do a lot to support, educate and share so that others don’t have to have the worst thing in the world made any harder than it needs to be.